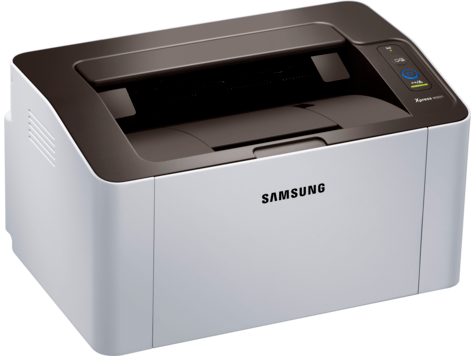 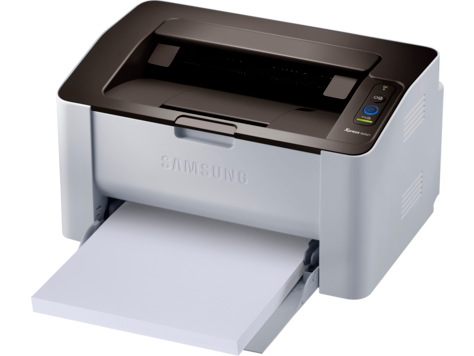 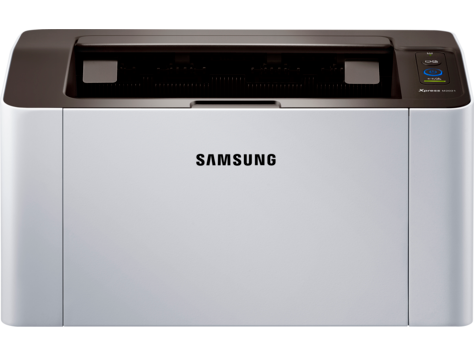 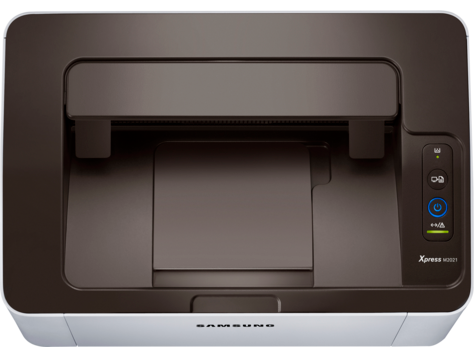 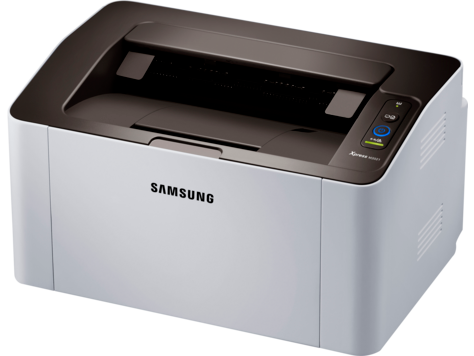 Samsung Mono Xpress M2021 printers combine ease of operation with high performance at an affordable price. 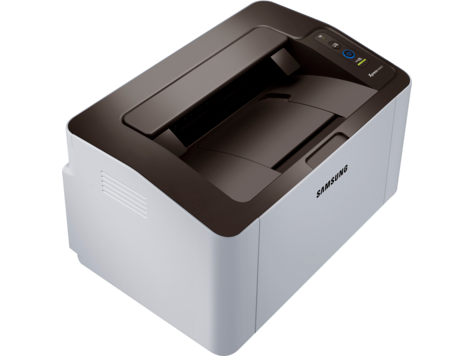 It is ideal for today’s cost-conscious SOHO work anywhere, anytime business environment. 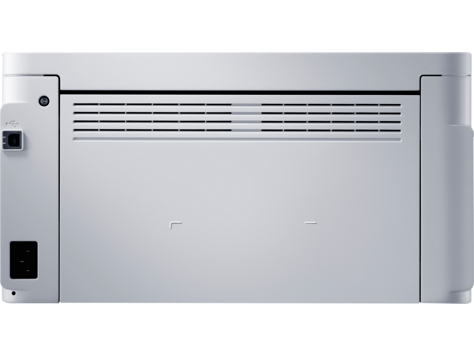 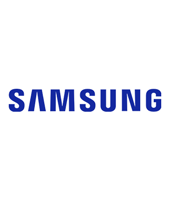 Handle large, complex printing jobs with Samsung’s advanced 400 MHz Cortex-A5 core processor and 64 MB4 /8 MB5 memory for high-speed printing and image processing.